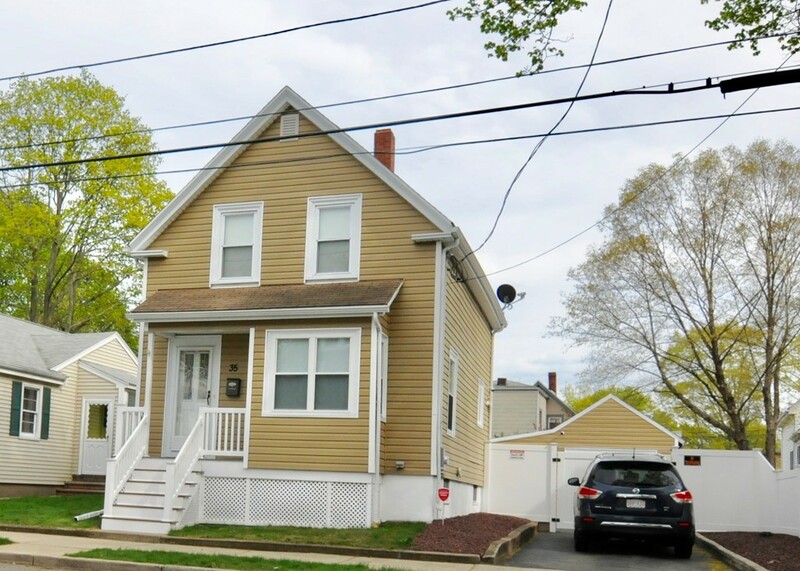 Immaculate and very well maintained four bedroom single family home, with updated kitchen featuring granite counter tops, maple cabinets and breakfast island and ceramic tile floor. Hardwood floors throughout bedrooms and living room, replacement windows, newer vinyl siding, one car garage, fenced in back yard with maintenance-free fence, deck overlooking tile & stone patio, above ground swimming pool and outdoor wood burning stove. Hurry and be the new Owner of this beautiful house and enjoy this spectacular back yard during this coming summer.